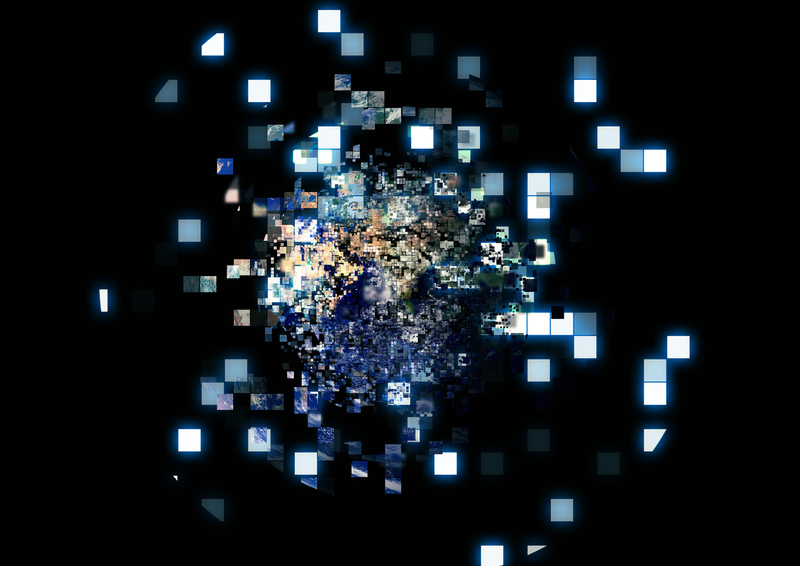 How can insurers seize the opportunities born of disruption? How susceptible are insurers to disruption, really? Disruption can be seen in every industry today—but it’s not as unpredictable as many insurers think. Disruption is a reality for all industries, including insurance. But once insurers understand where they are positioned on our Disruptability Index and what speed of change to expect, they can start to predict where opportunities born of disruption are likely to appear—whether from digital technologies, artificial intelligence (AI), advanced analytics, insurtech or elsewhere. And they can consider new strategies for making the most of these opportunities. 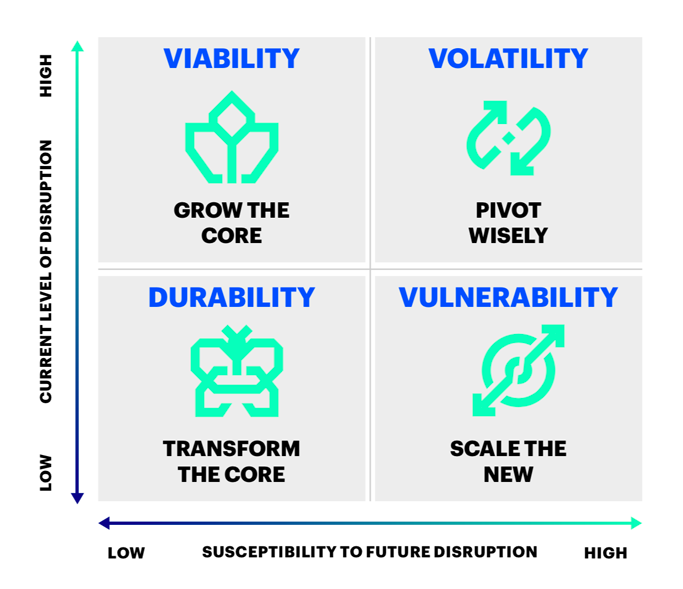 The insurance industry is in the Vulnerability quadrant. Because of the high barriers to entry for new entrants as well as a host of other factors, insurers have, to date, faced low levels of disruption compared to incumbents in other industries. But in light of the insurance industry’s high susceptibility to future disruption, insurers need to proactively seek out new opportunities for revenue growth and competitive advantage. Listen to customers and understand the risks they face. Turn insights into timely actions. Pair modern platforms with motivated talent. Look beyond the industry for inspiration and partnerships that reinforce their brand but also help them reach new customer segments. To win in an increasingly unpredictable marketplace, insurers must be capable of learning, making data-driven decisions and responding quickly and with agility to customers’ ever-evolving needs—especially as disruption becomes more of a reality for segments of the insurance industry. Or reach out to me directly to learn how Accenture can support your living business transformation.